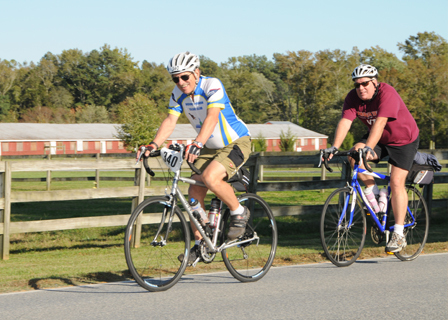 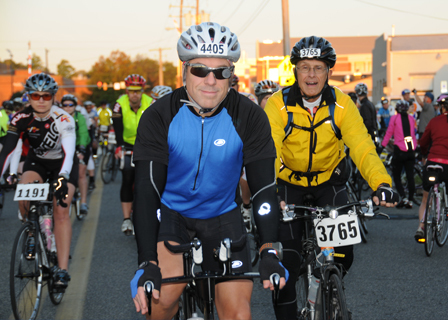 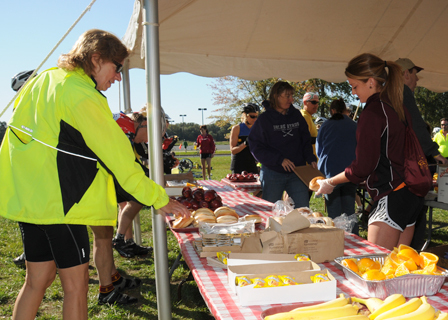 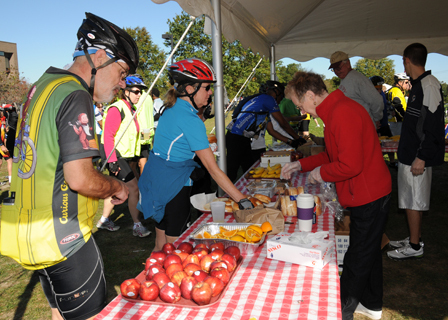 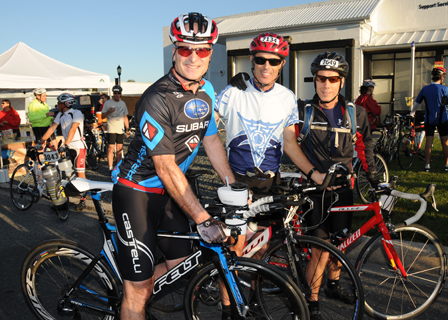 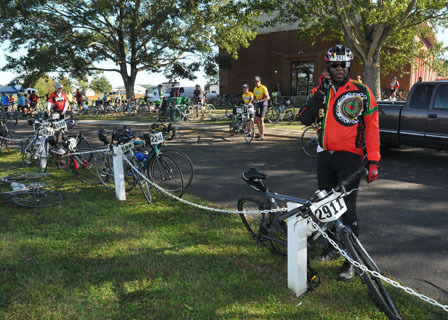 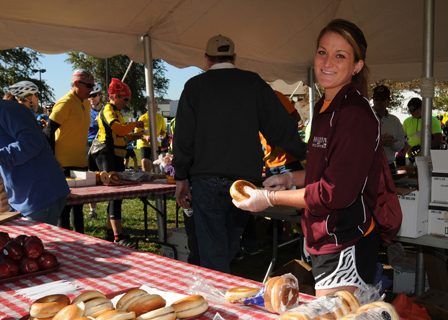 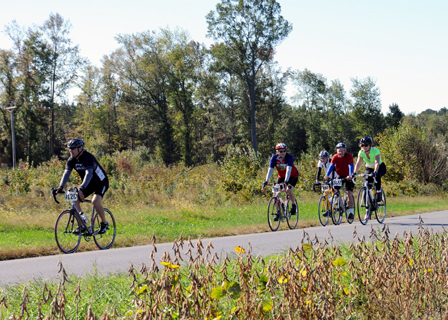 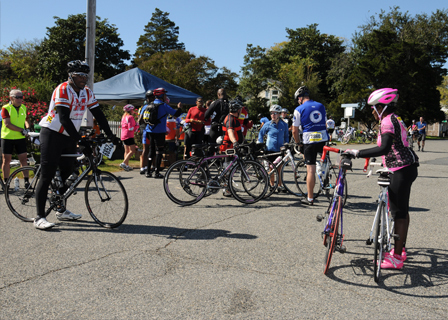 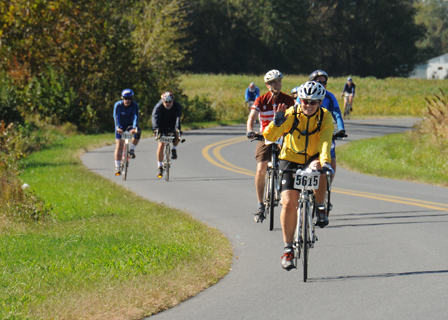 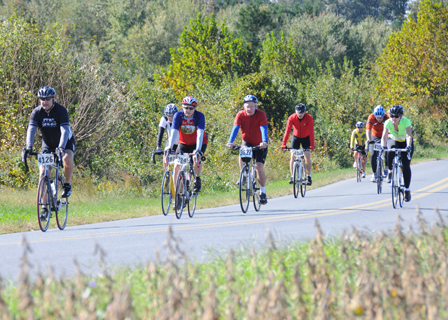 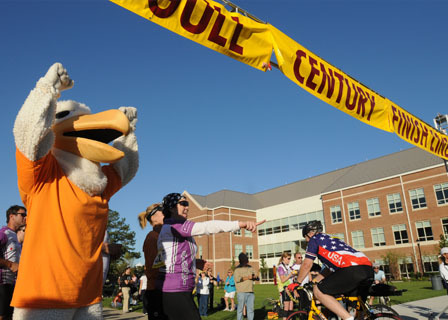 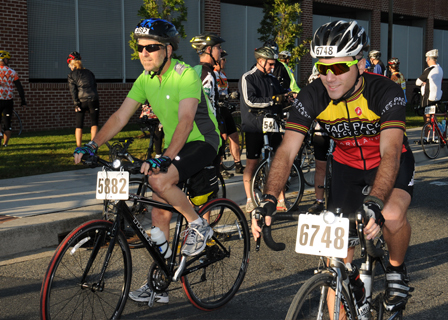 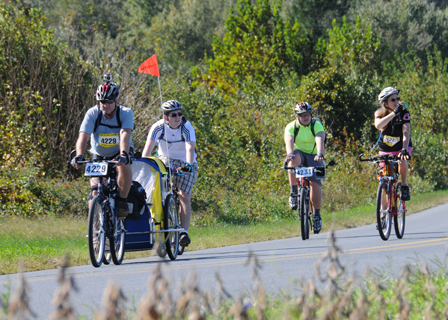 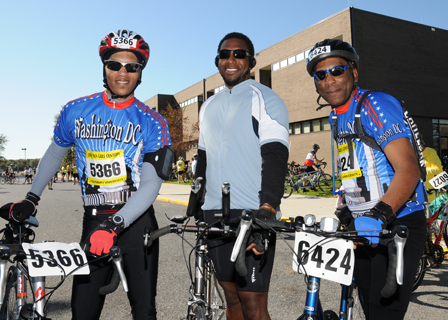 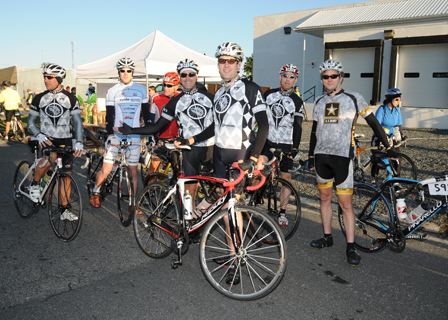 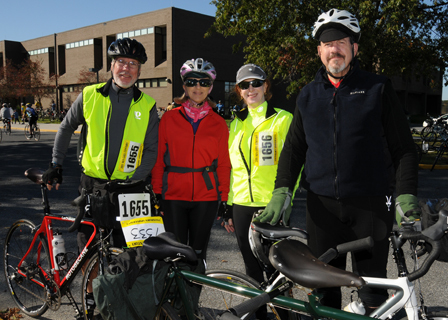 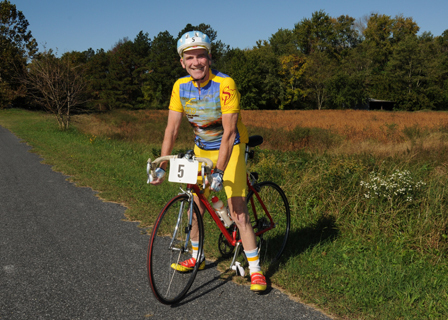 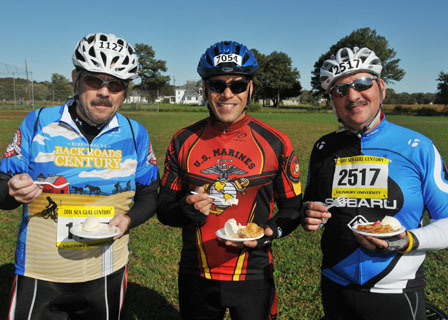 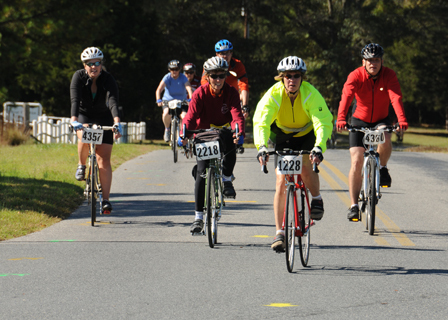 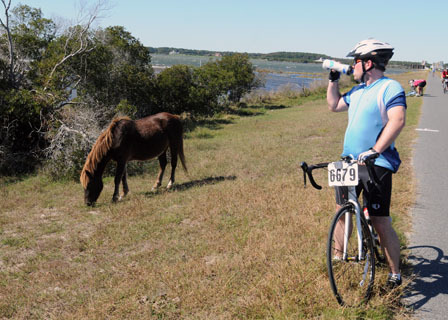 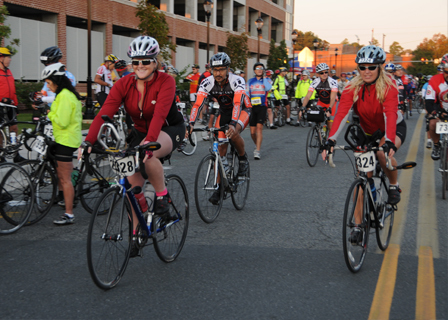 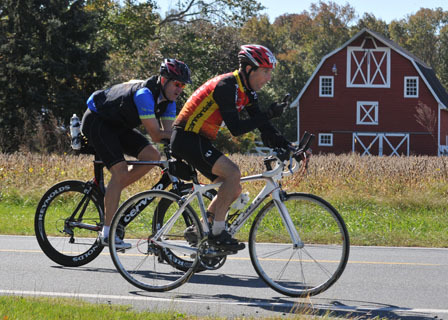 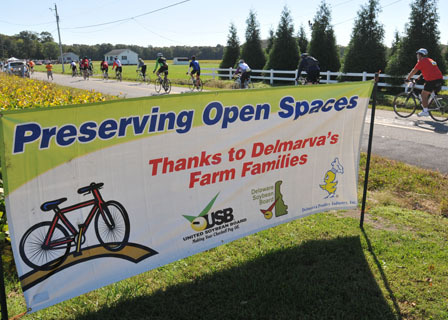 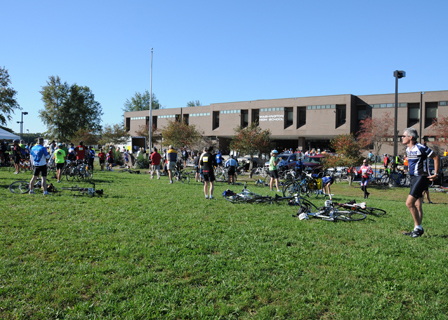 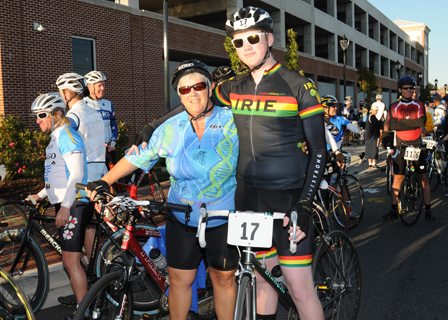 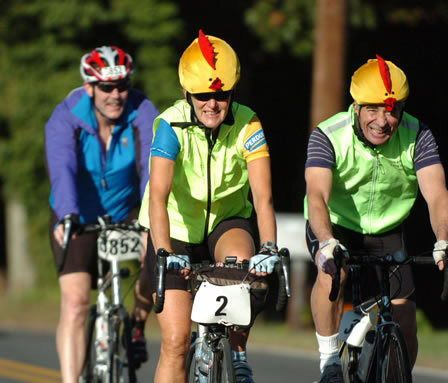 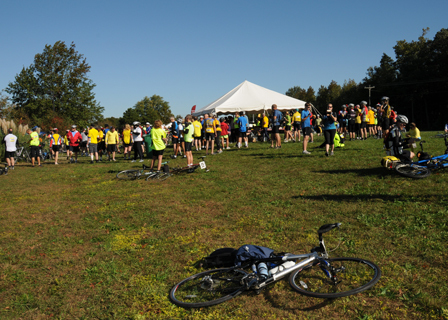 Some 8,000 Sea Gull Century cyclists had sunny skies for this year’s 100-mile or 100-kilometer bike ride. 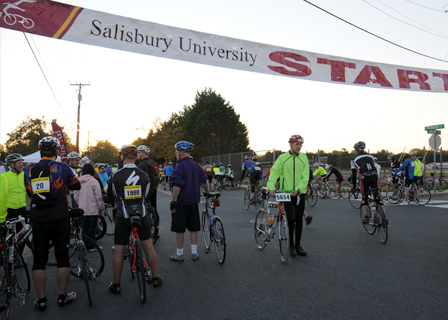 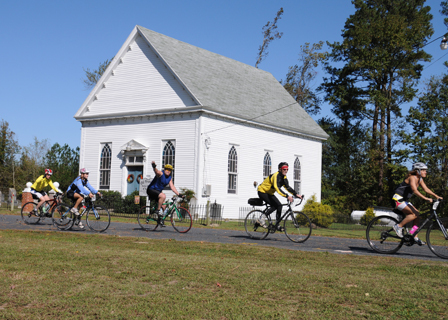 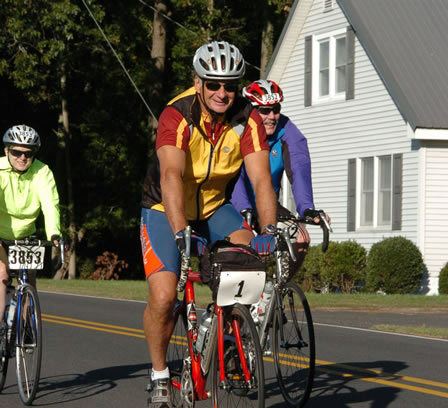 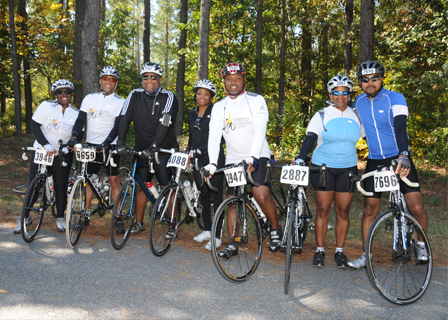 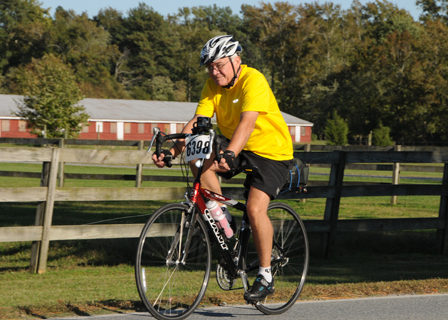 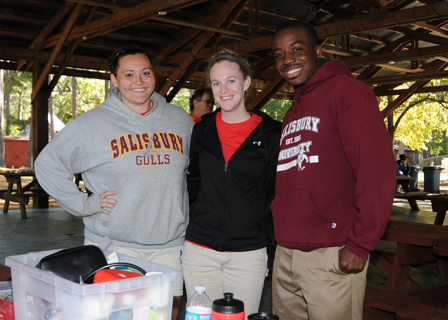 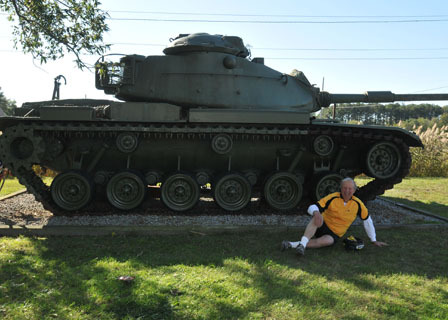 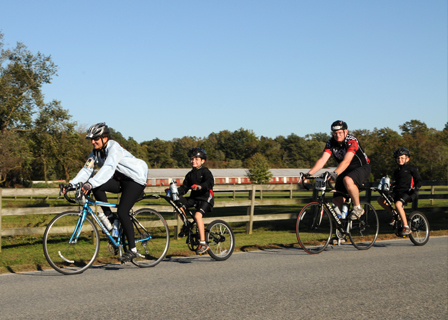 Sponsored by Salisbury University, the Century takes participants throughout the scenic roads of Wicomico, Somerset and Worcester counties. 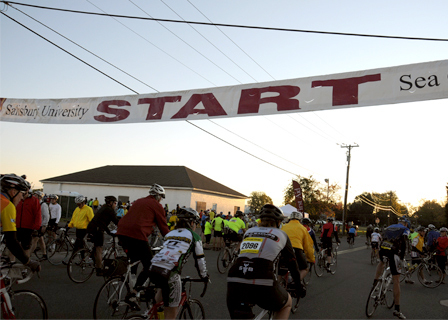 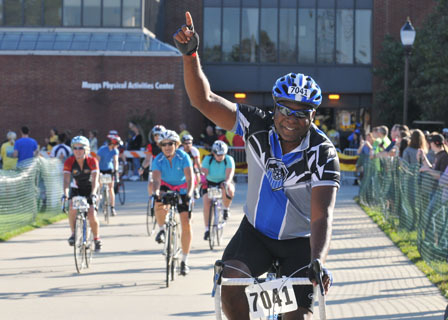 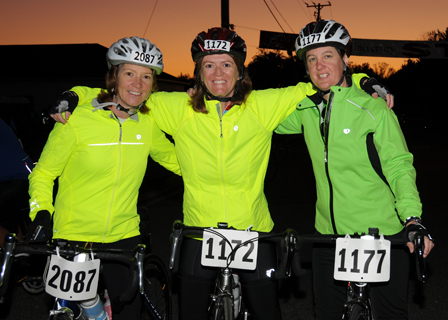 Now in its 23rd year, the ride has become a popular fundraising event for such non-profits as Women Supporting Women, Habitat for Humanity and the Alzheimer’s Association. 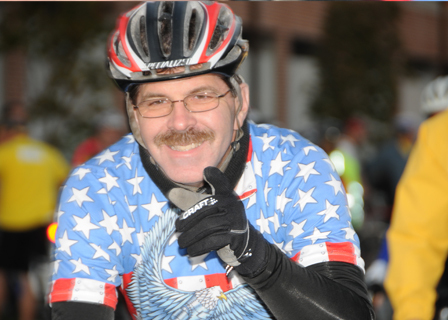 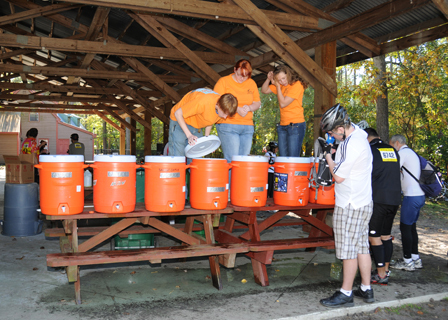 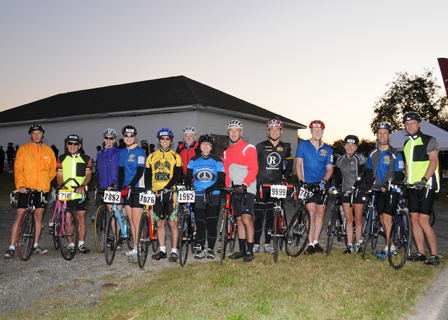 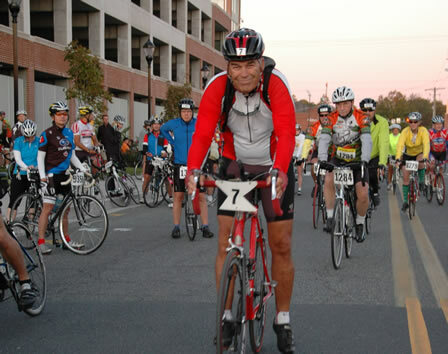 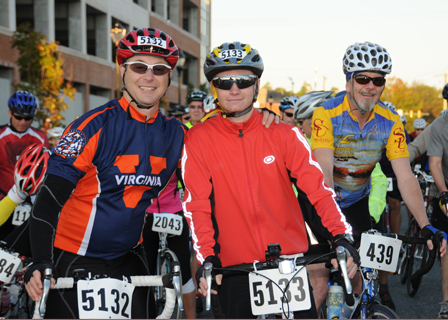 The Leukemia & Lymphoma Society’s Team in Training, for example, had 161 riders from seven states who raised $430,000 for the society. 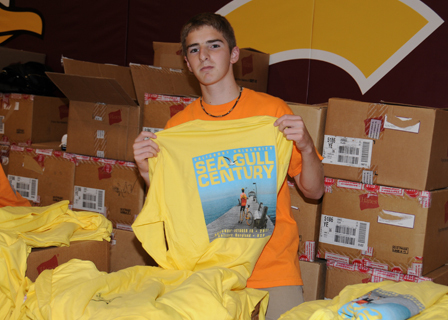 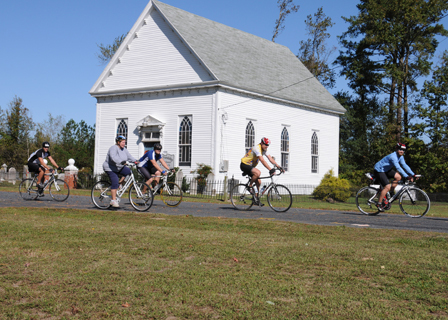 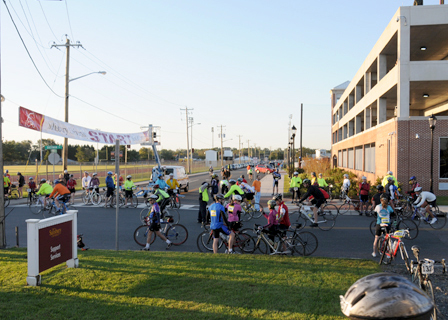 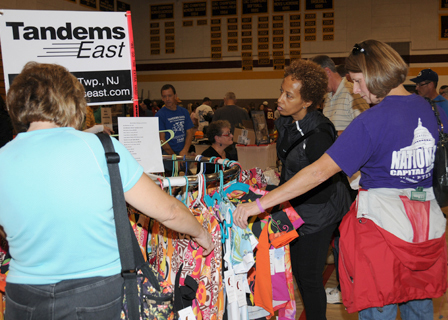 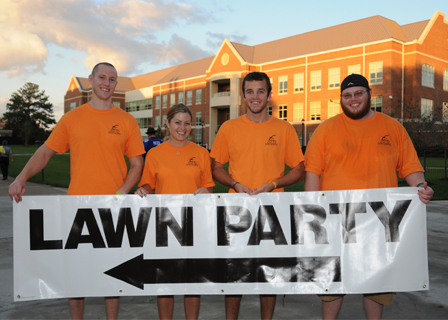 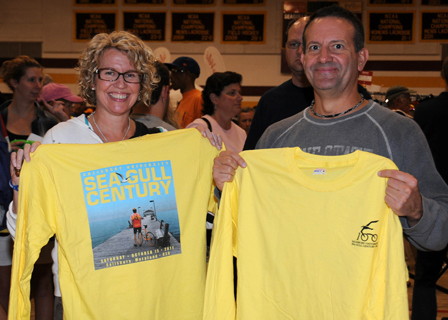 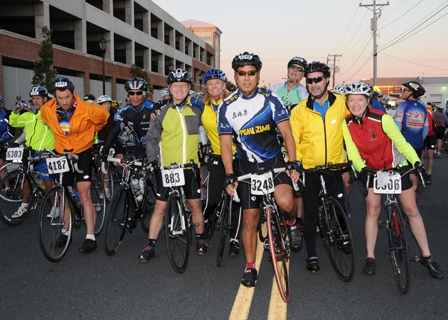 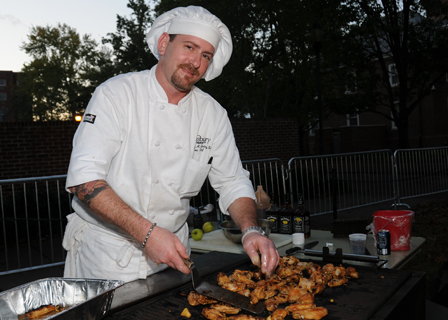 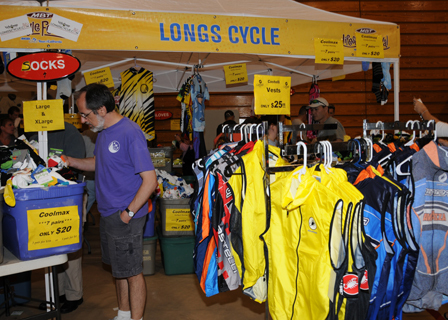 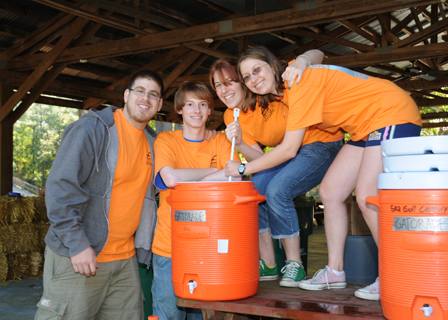 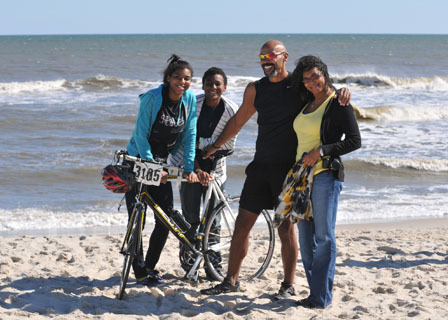 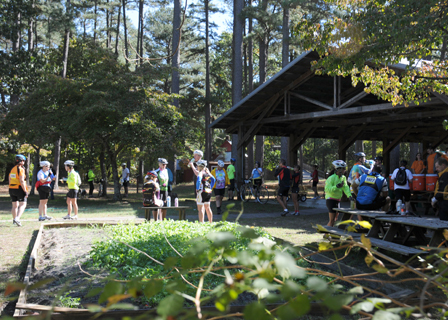 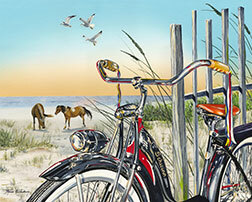 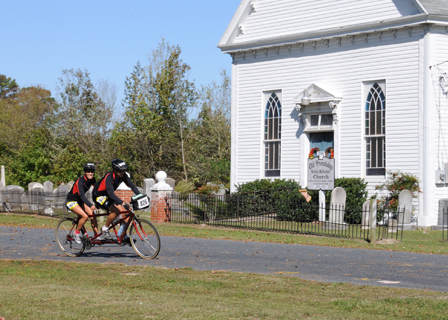 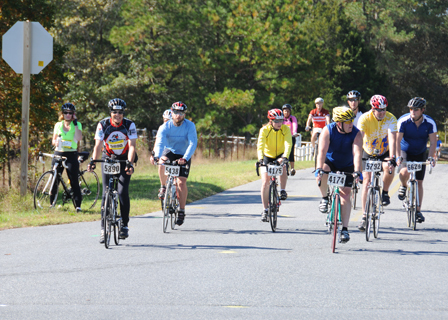 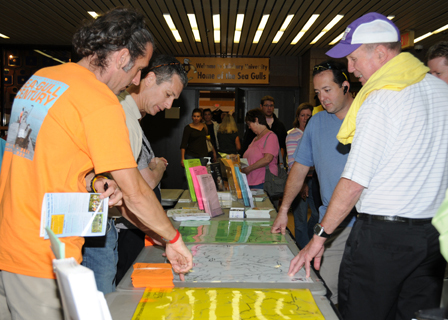 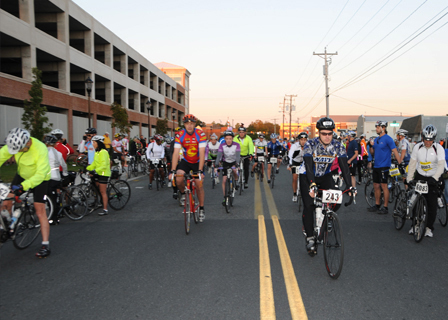 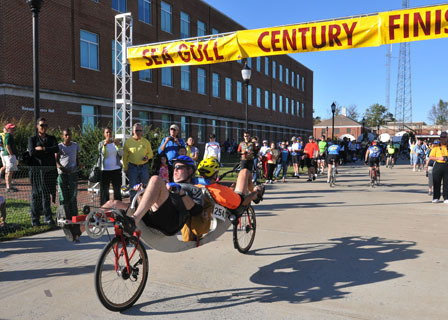 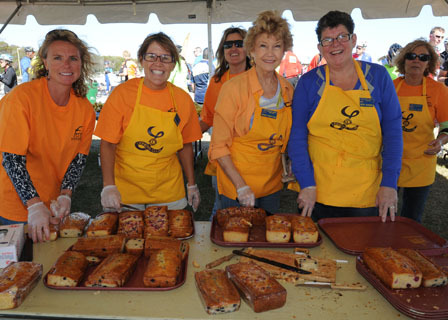 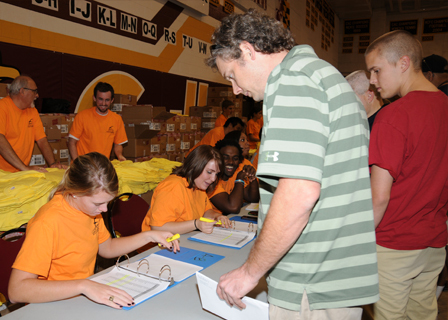 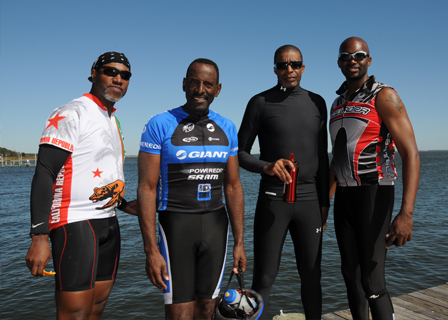 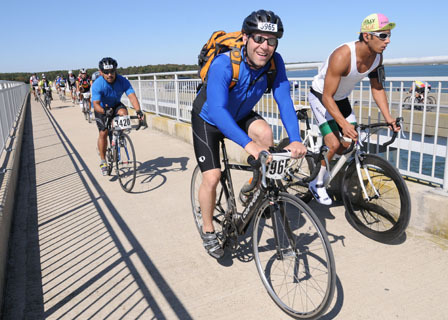 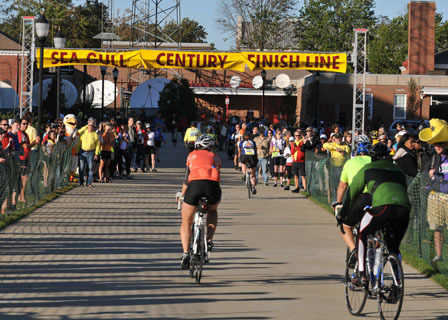 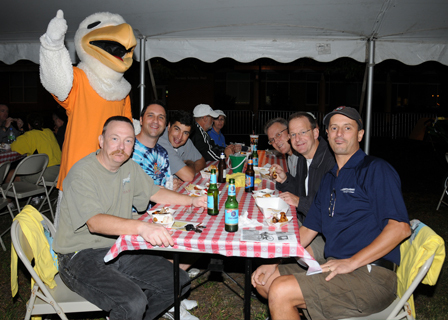 The Sea Gull Century is Wicomico County’s largest one-day tourism event and has an estimated annual economic impact on the Lower Shore of $2.5 million. 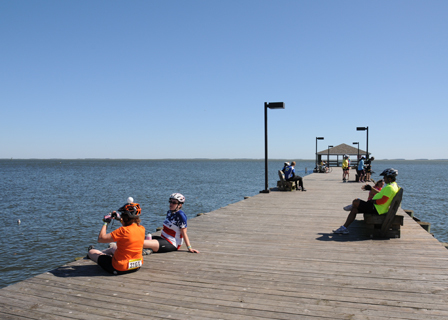 According to Wicomico County Tourism Director Sandy Fulton, all hotel rooms in Salisbury were filled over the weekend. 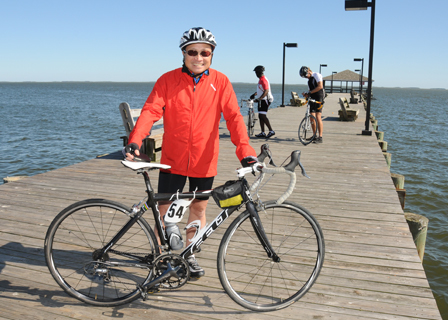 The oldest registered rider this year was 89 years old and the youngest age 7. 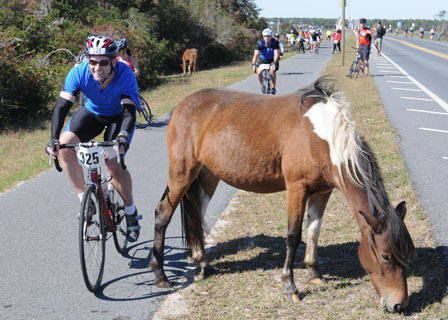 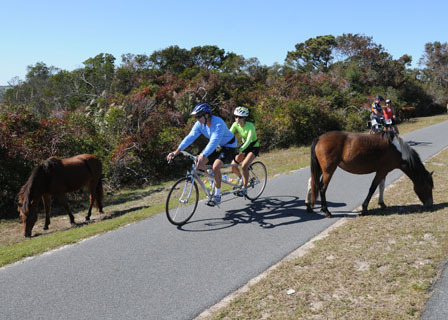 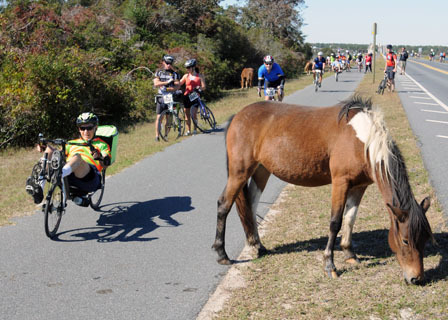 The Century attracted riders from 42 states, including Florida and California, the Virgin Islands and as far away as Australia.